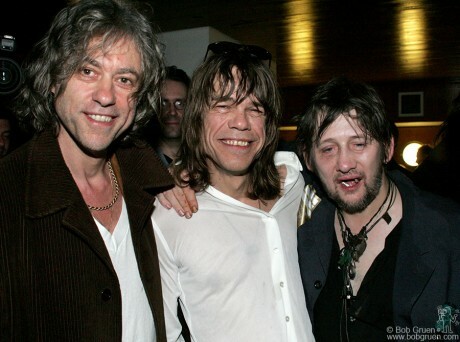 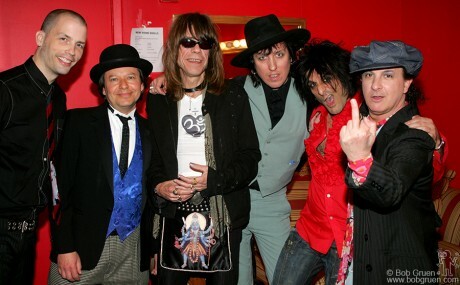 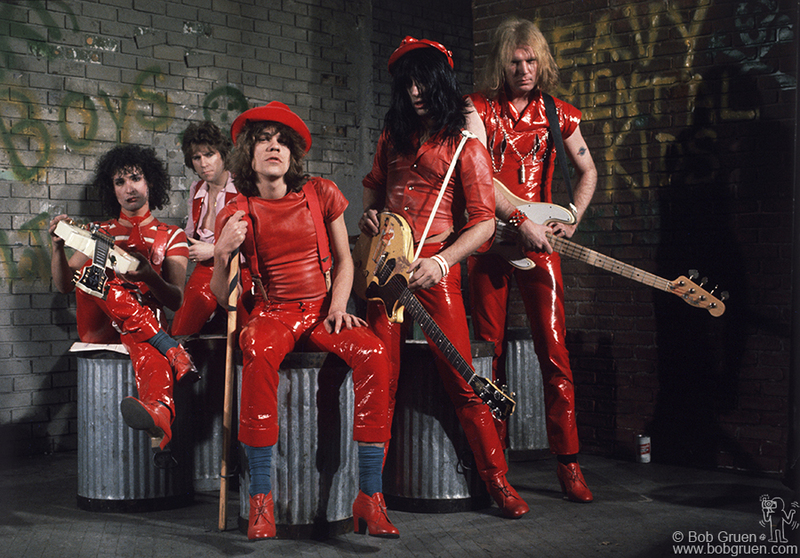 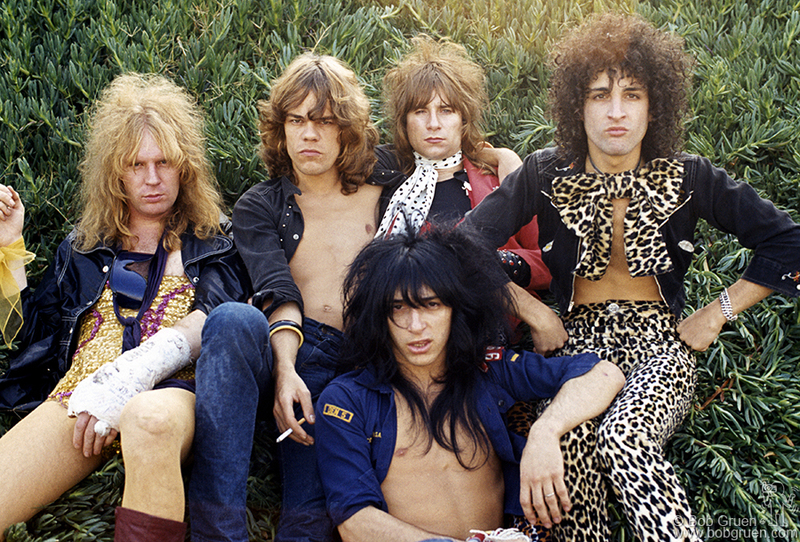 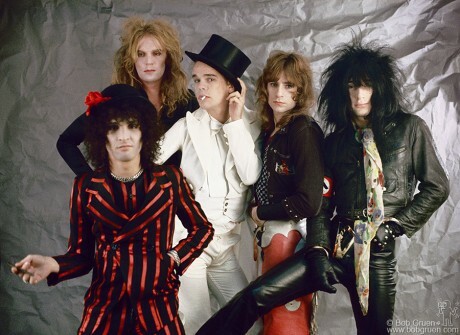 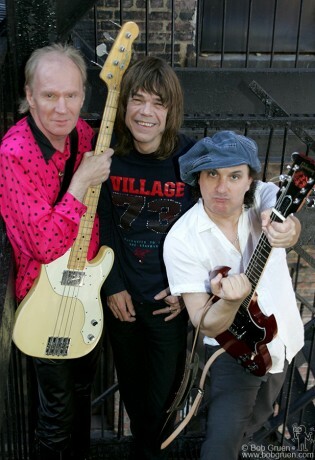 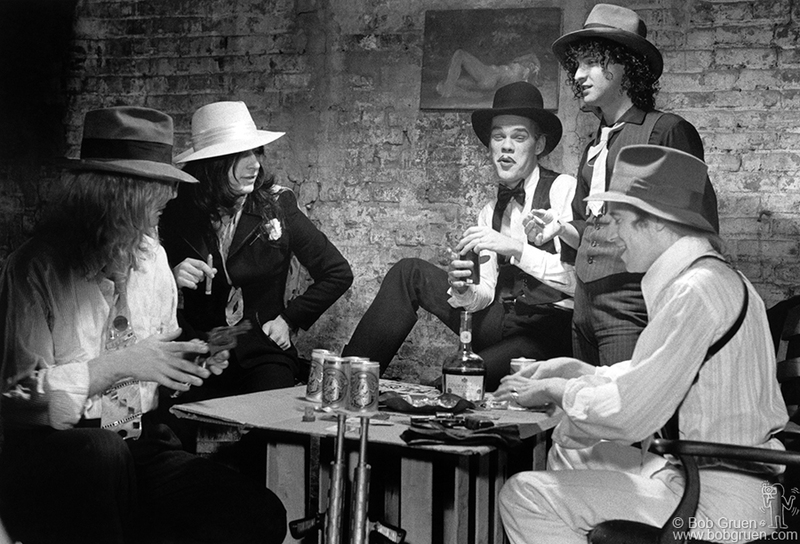 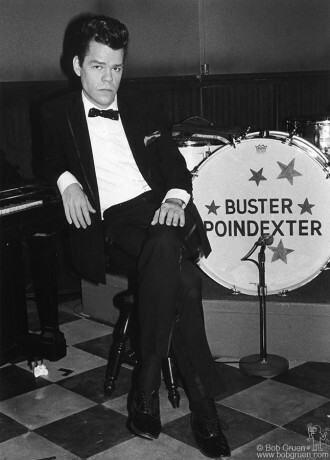 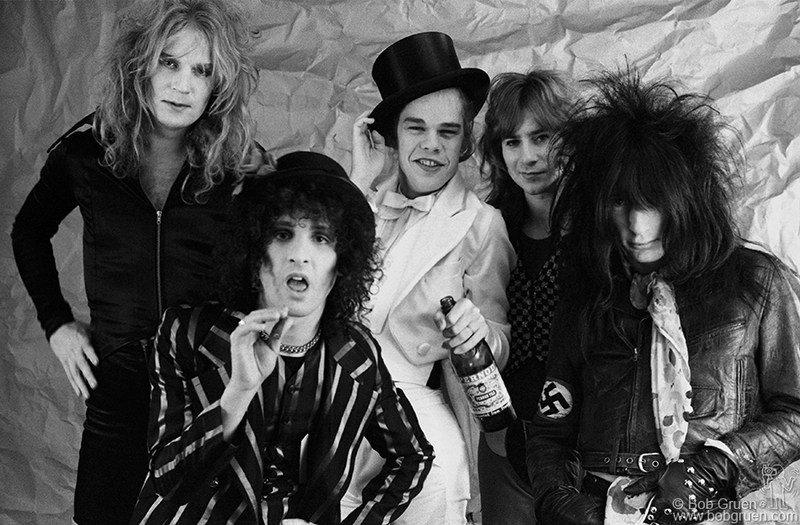 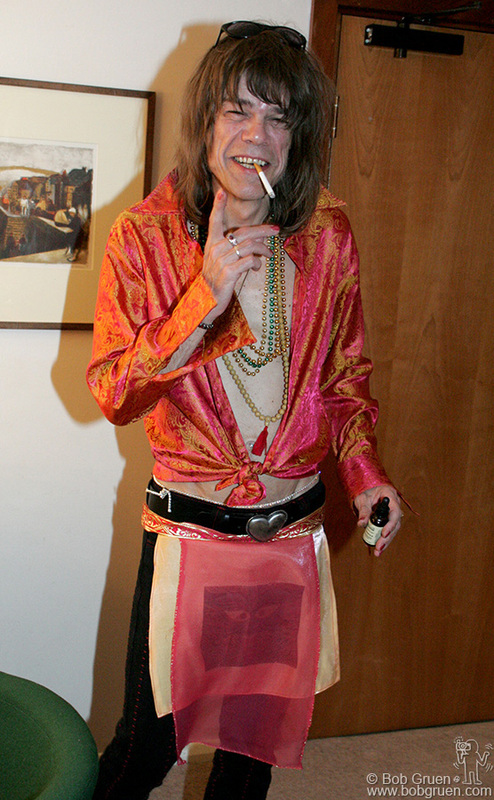 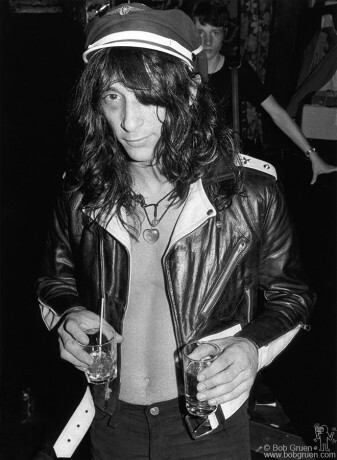 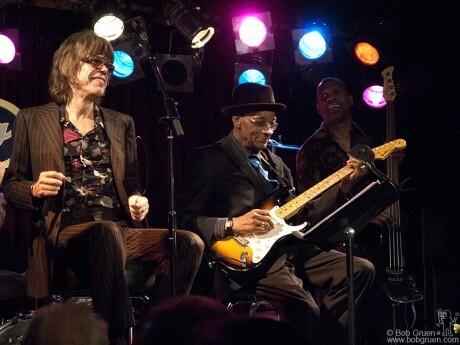 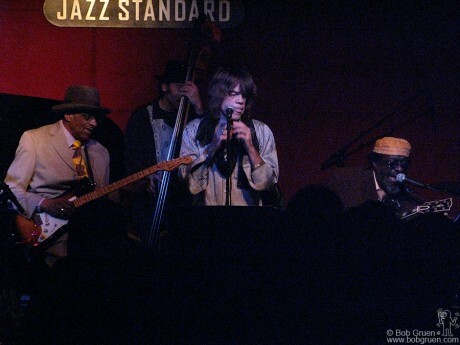 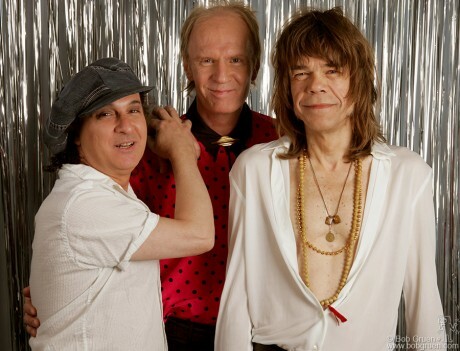 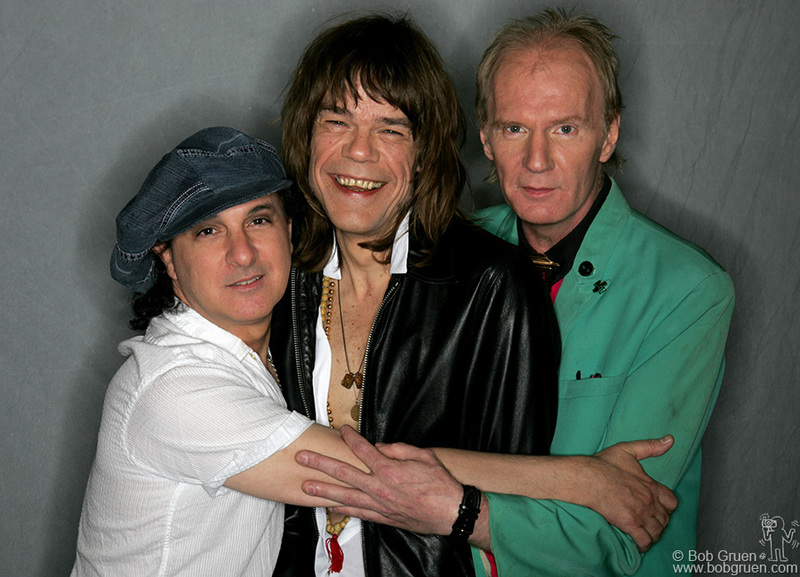 The New York Dolls and Hubert Sumlin in the Xavier High School Gym Locker Room in New York City on March 23, 2006. 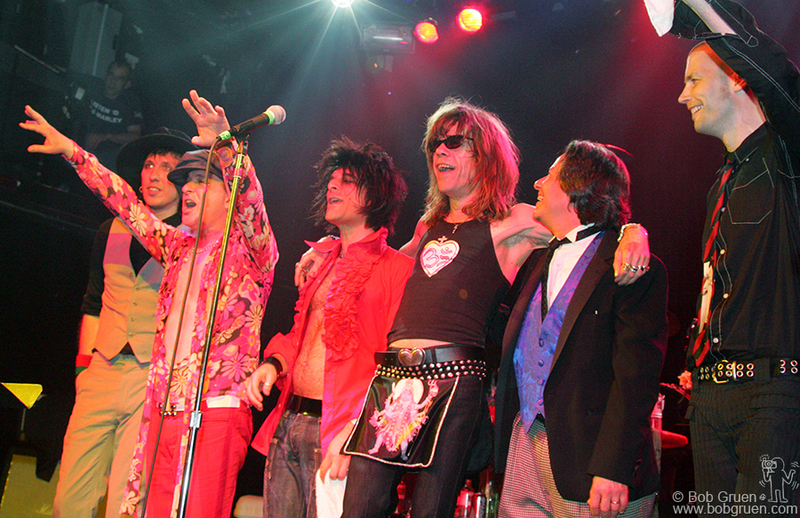 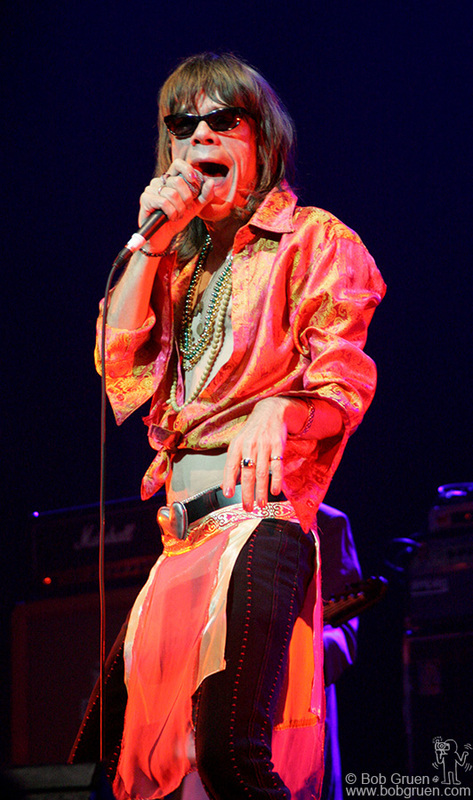 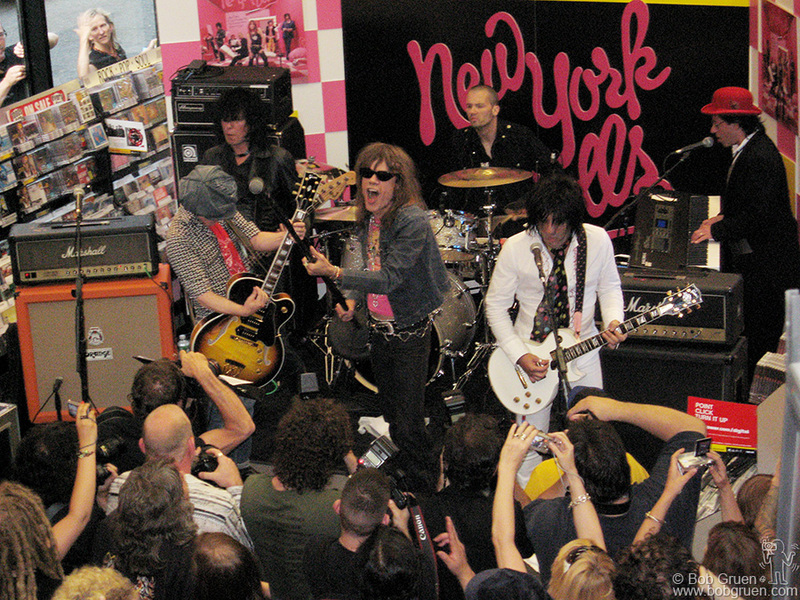 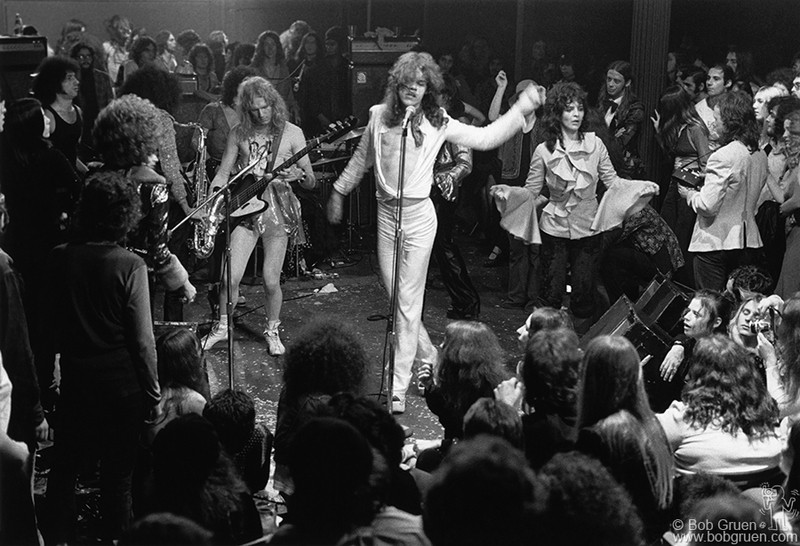 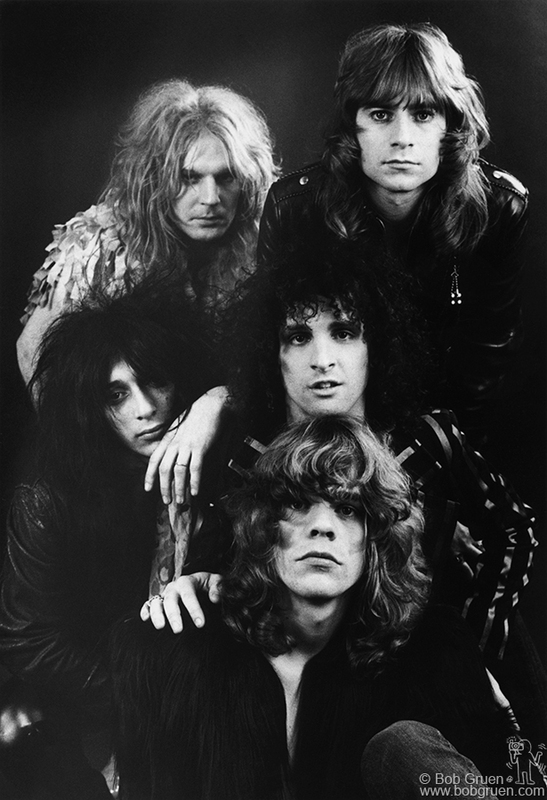 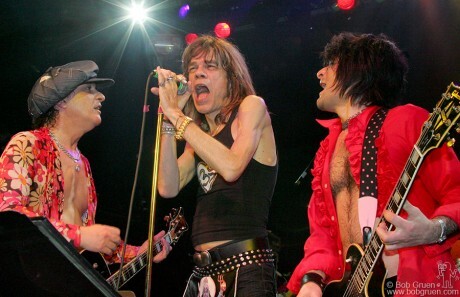 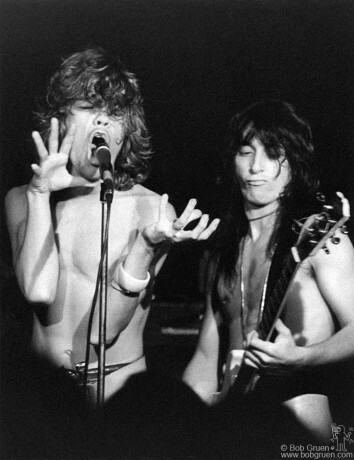 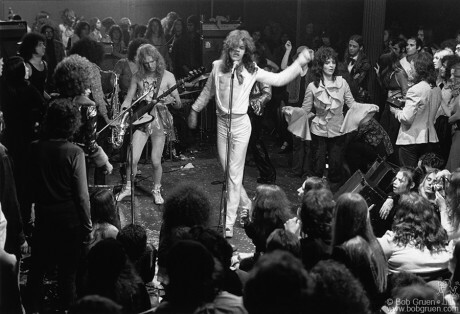 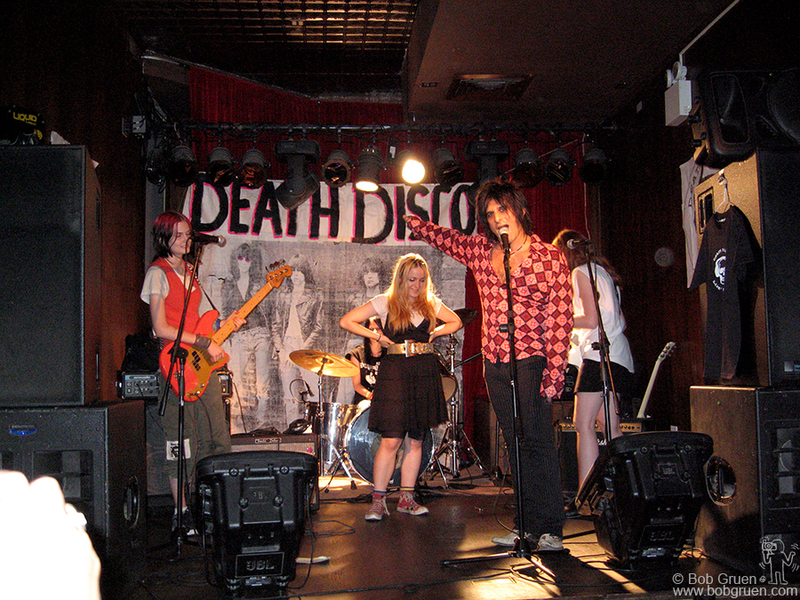 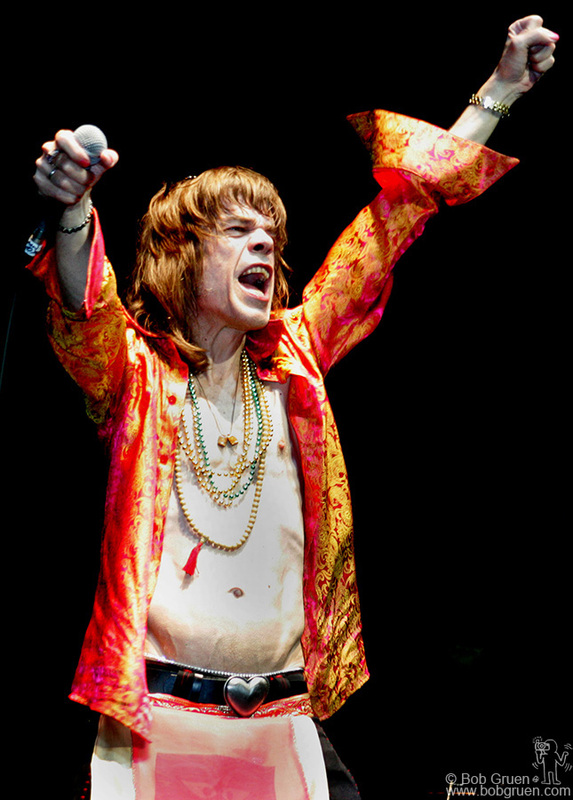 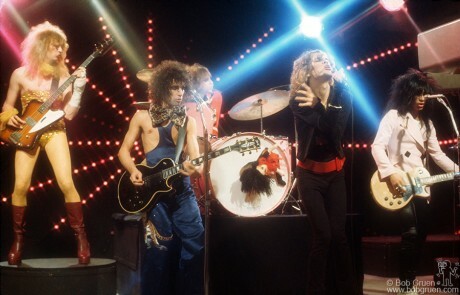 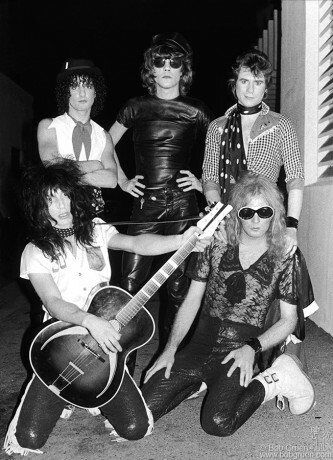 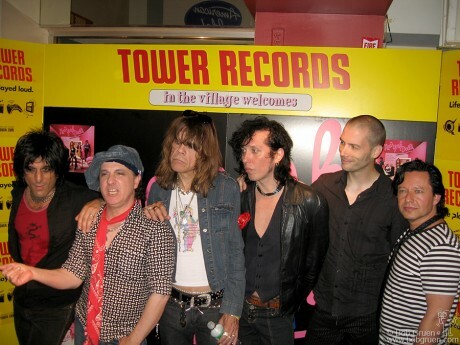 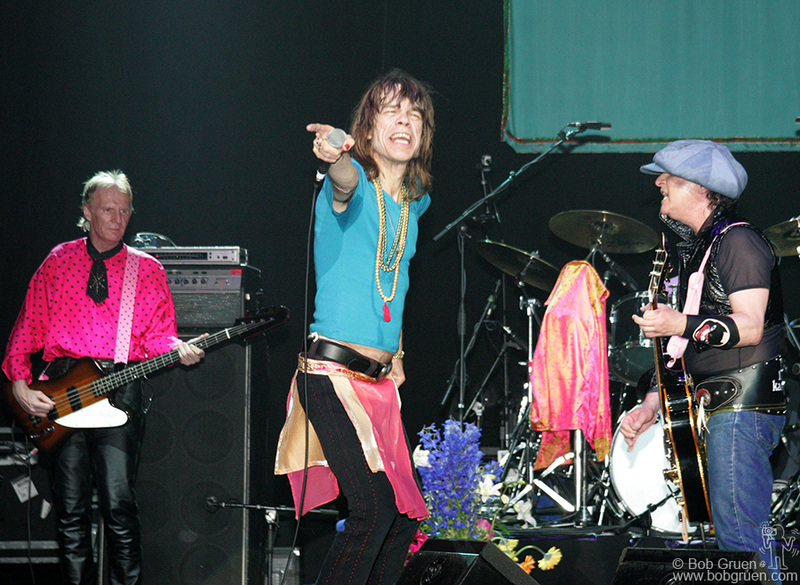 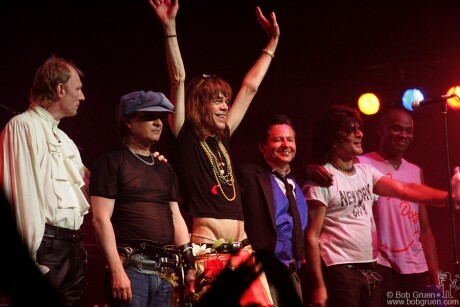 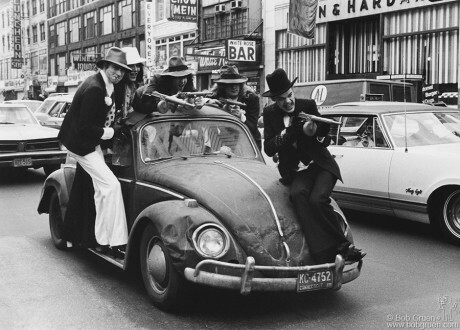 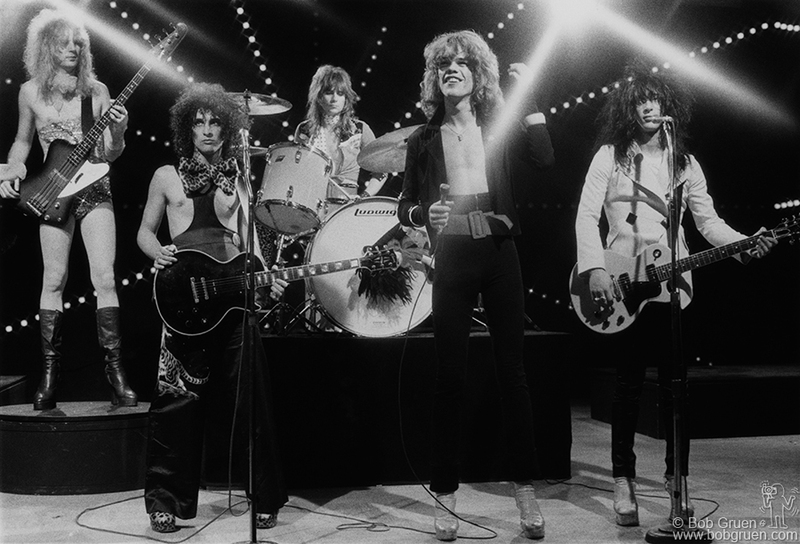 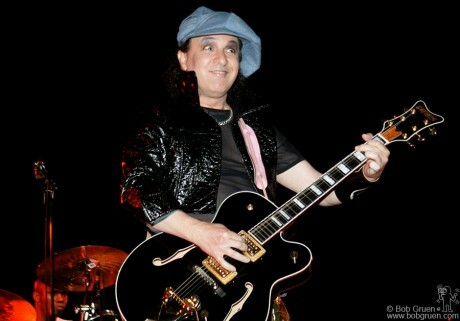 The New York Dolls performing at the Hard Rock Cafe in TImes Square New York City on December 31, 2005. 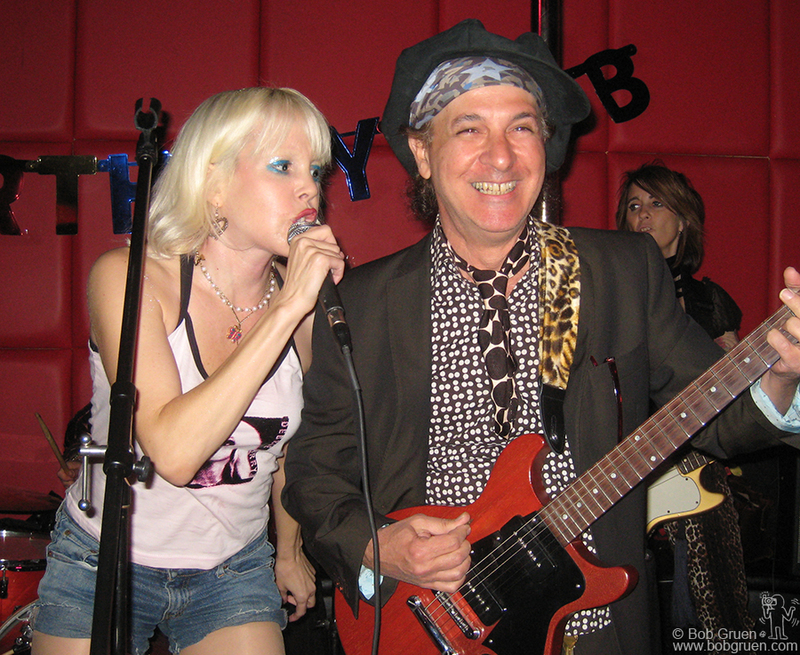 Tammy Faye Starlight perfoming with her band Prima Ballerina joined by Sylvain Sylvain at the R Bar in New York City on October 23, 2008. 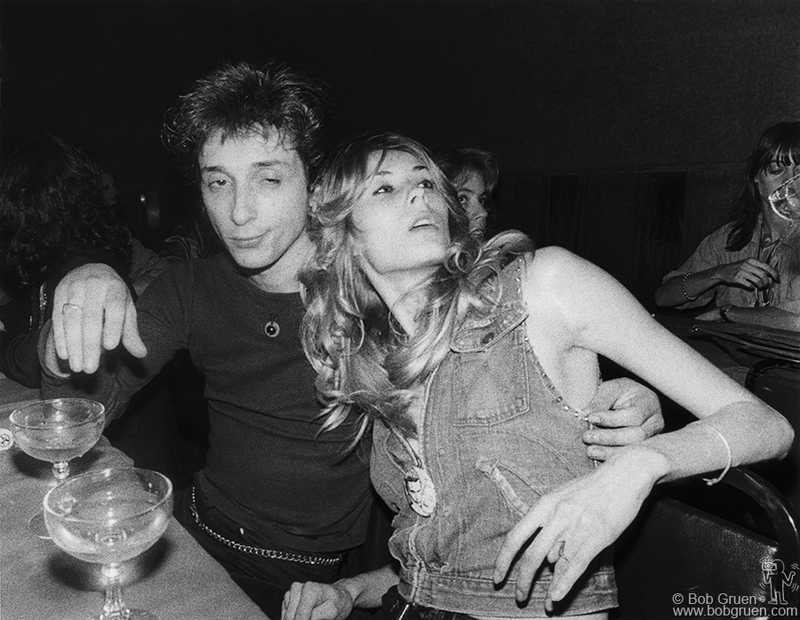 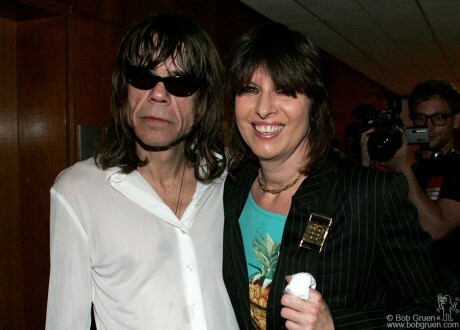 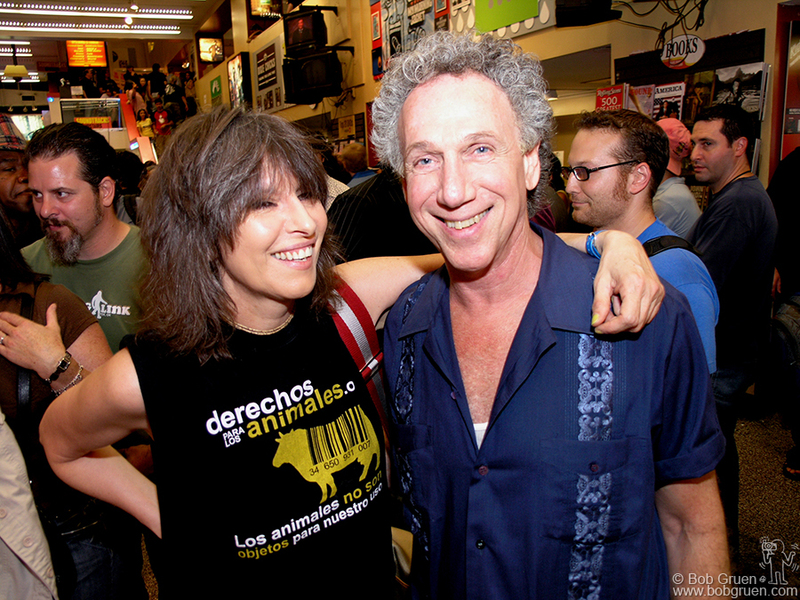 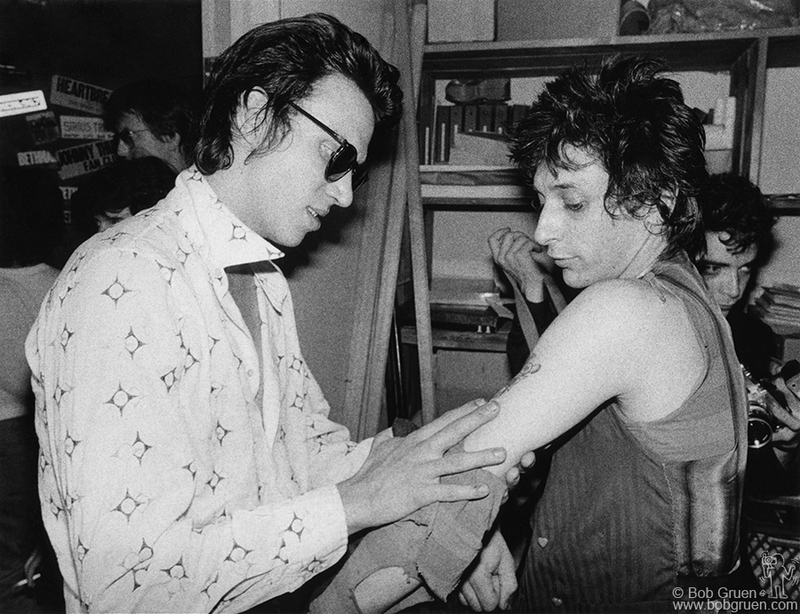 Chrissie Hynde and Bob Gruen during the New York Dolls show at Tower Records, NYC. 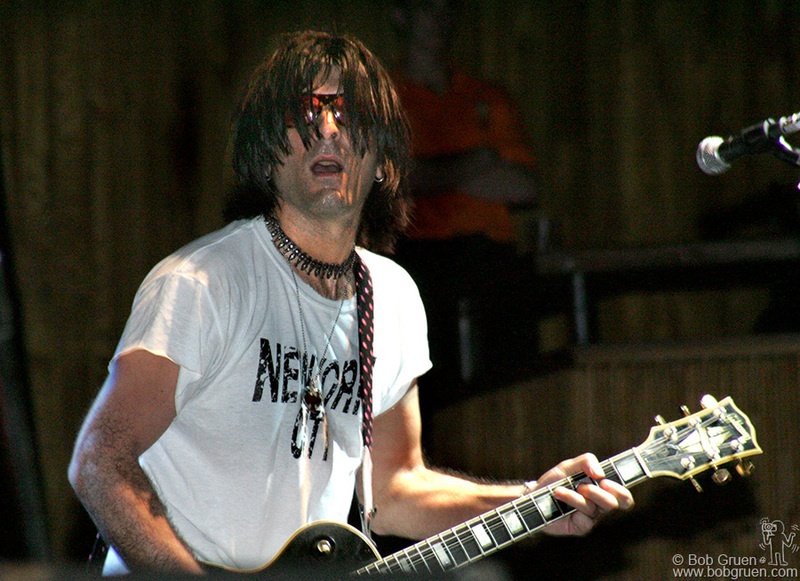 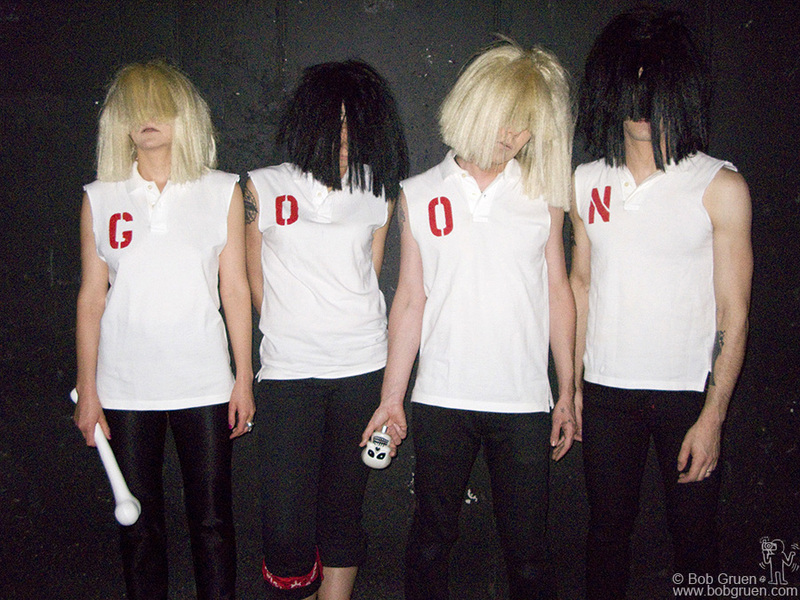 July 25, 2006. 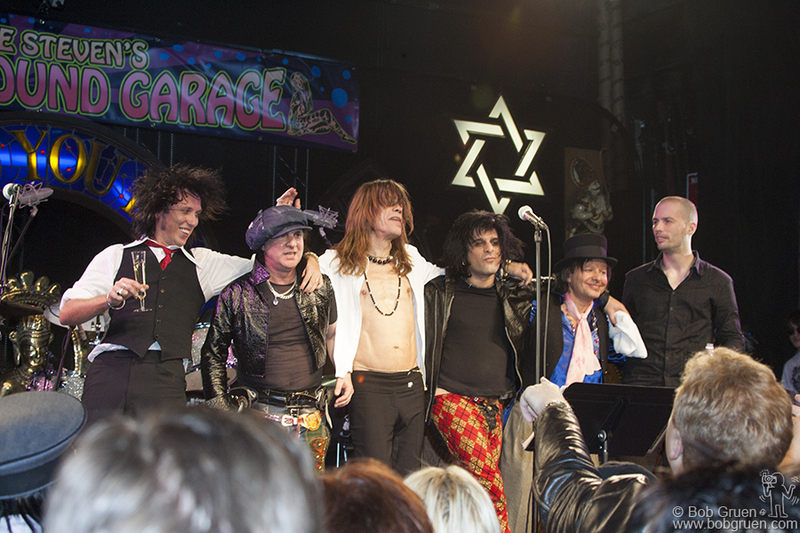 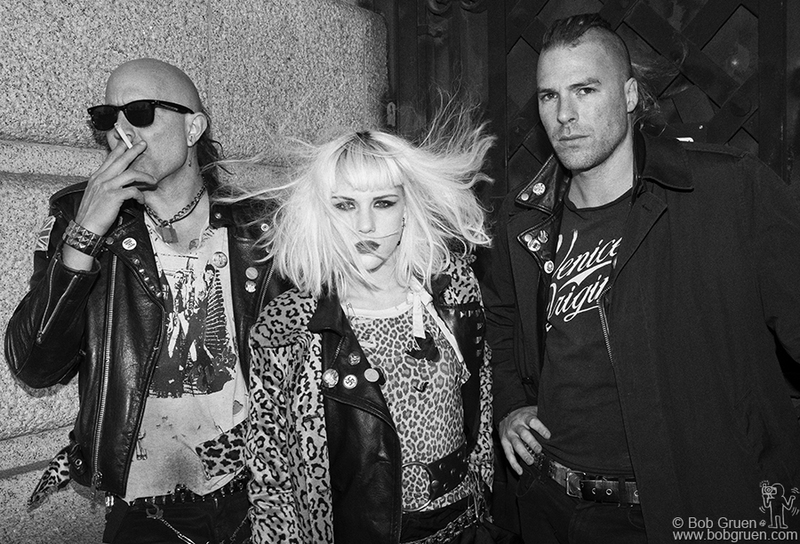 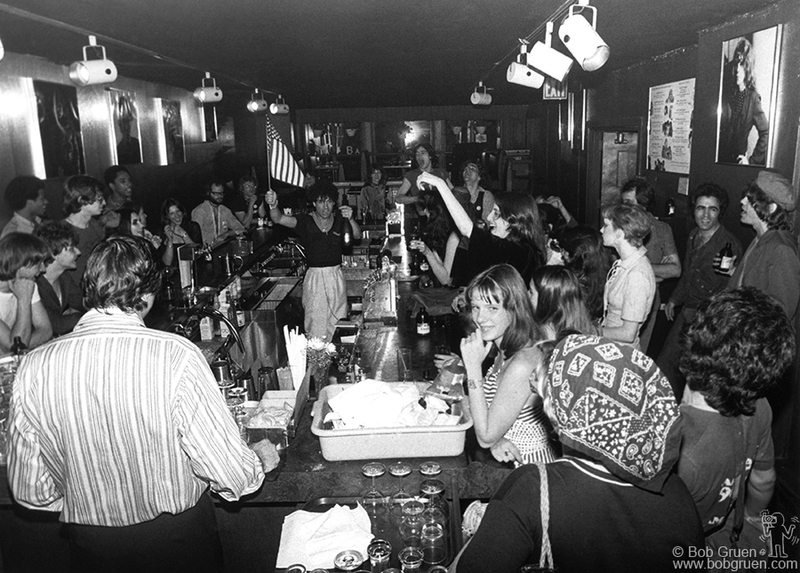 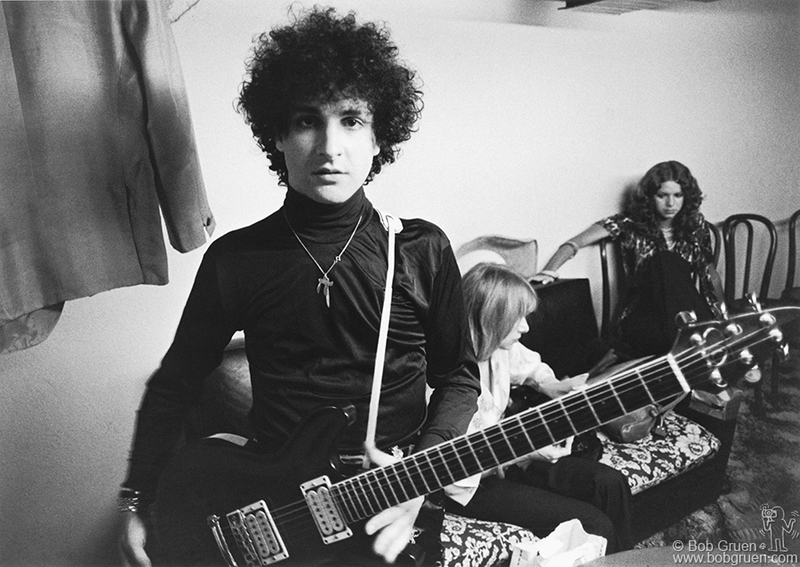 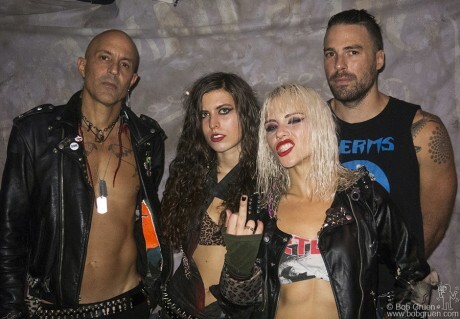 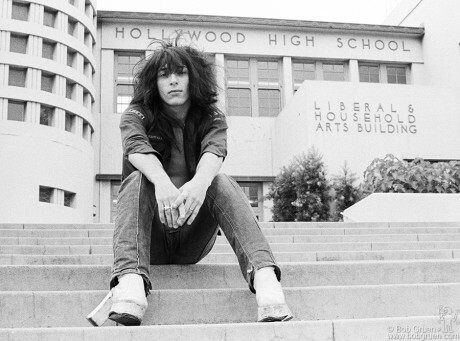 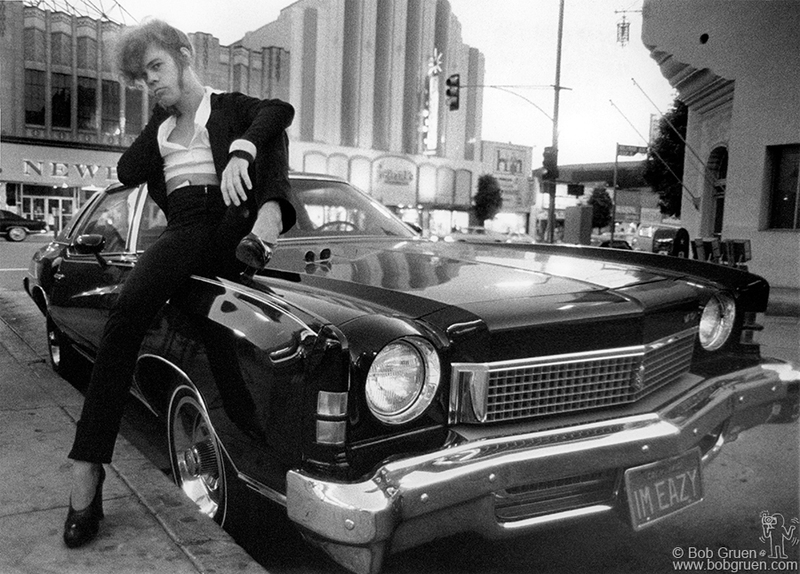 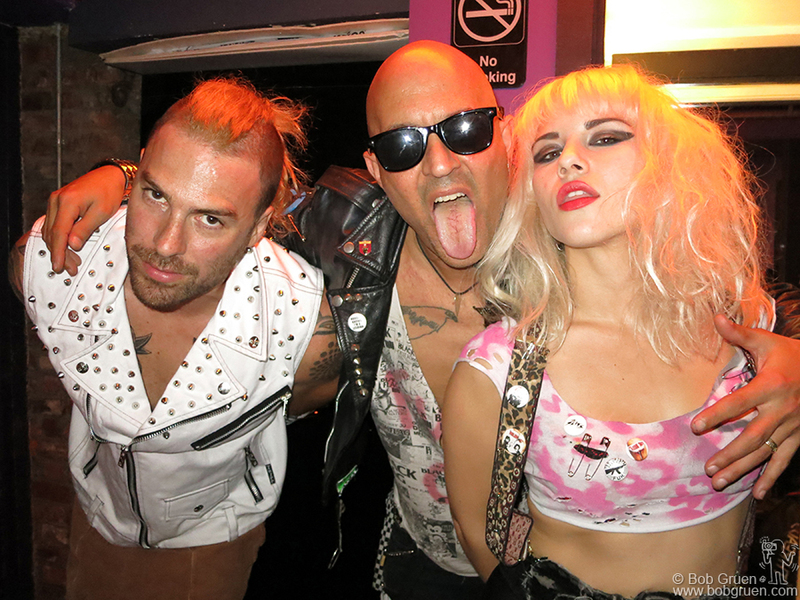 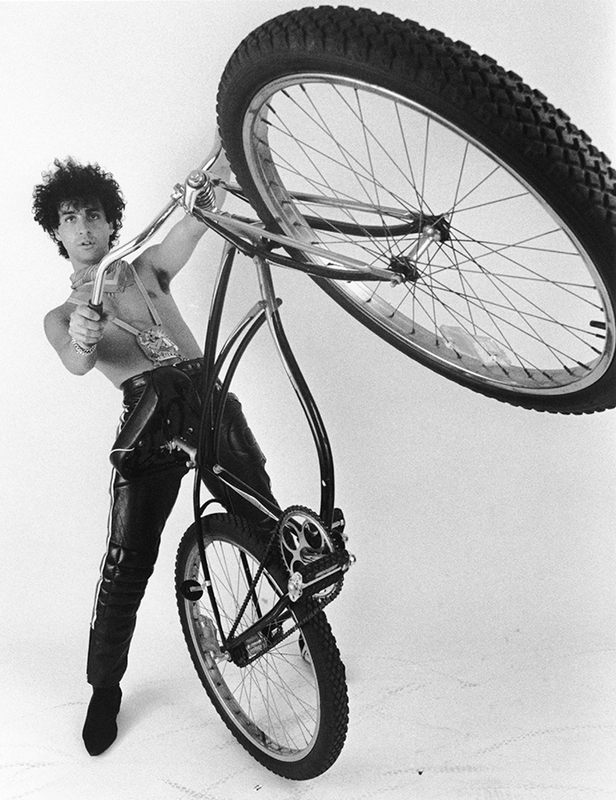 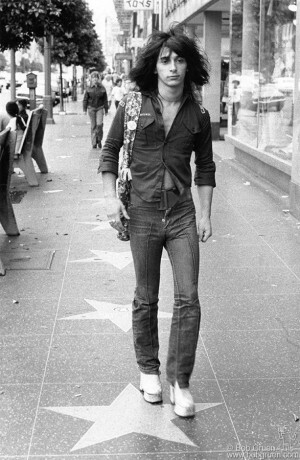 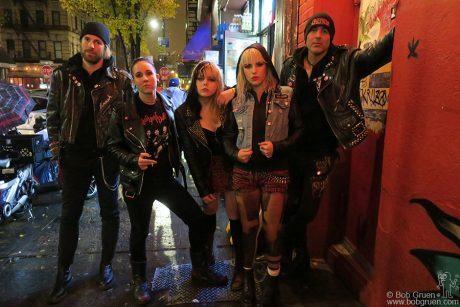 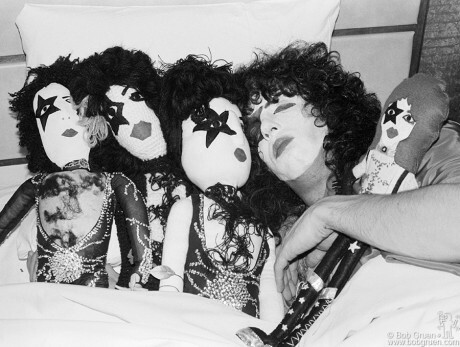 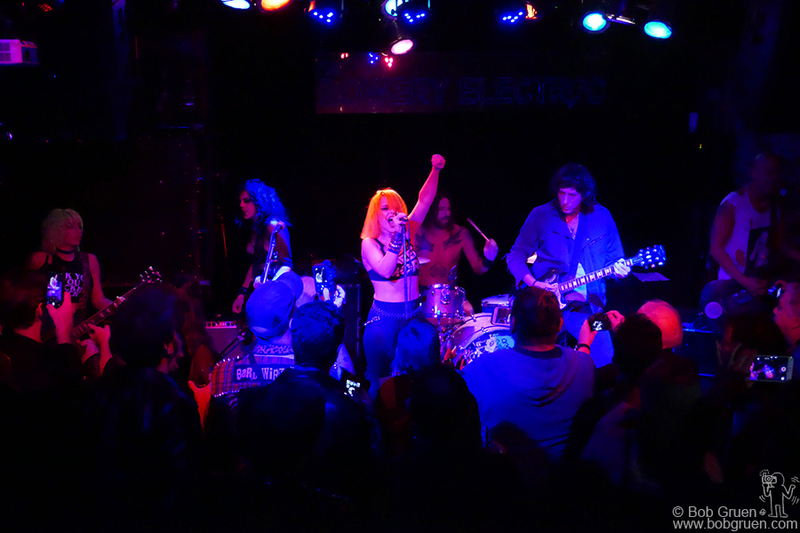 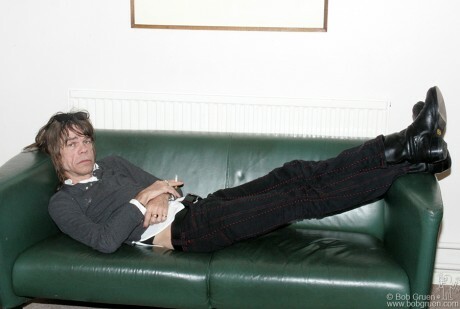 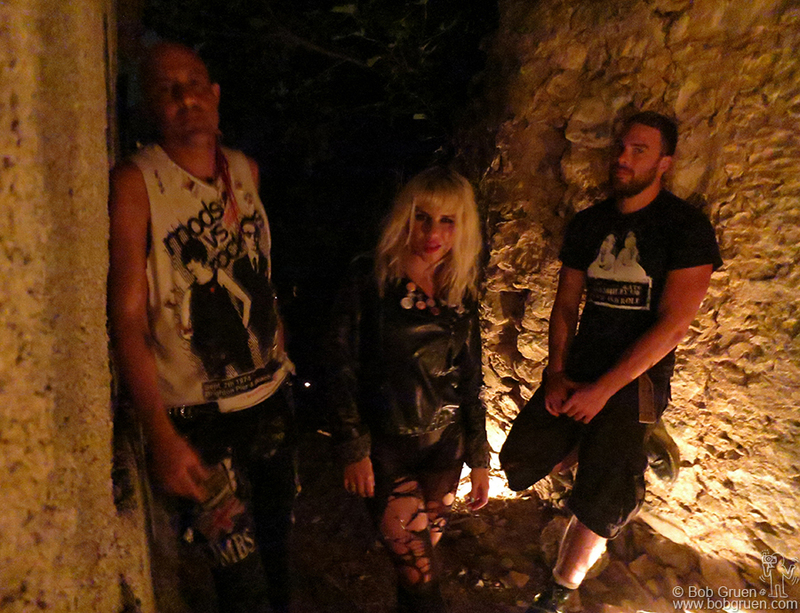 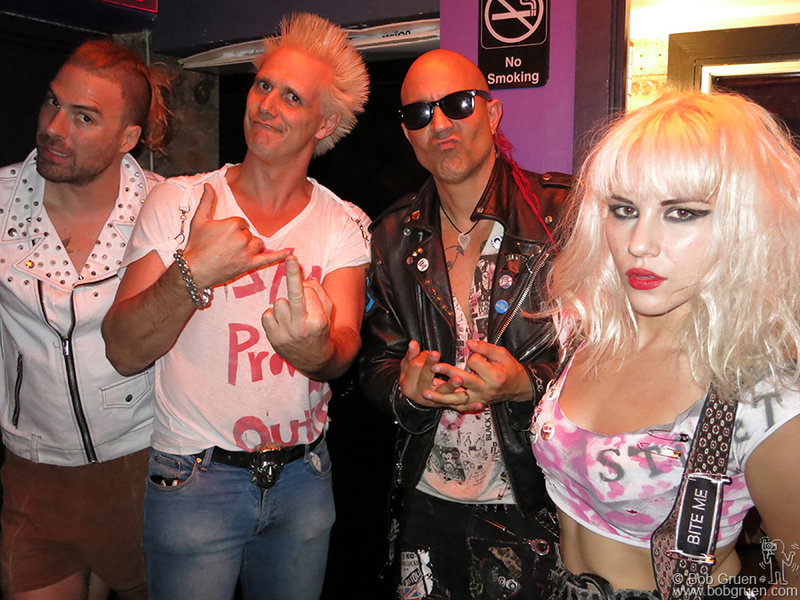 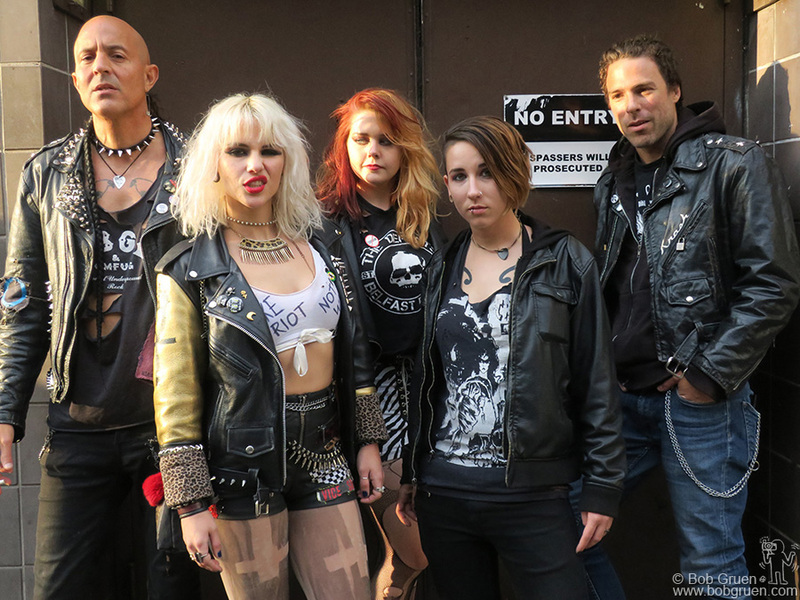 Photo by Bob Zimmerman. 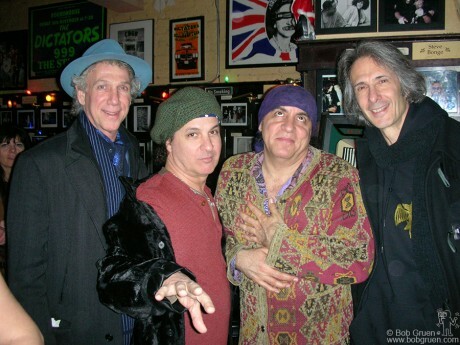 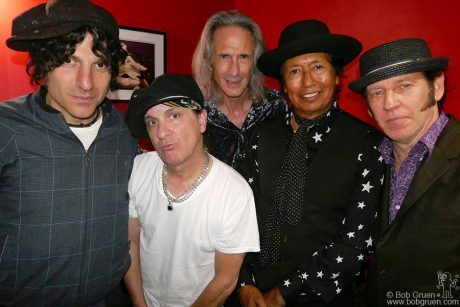 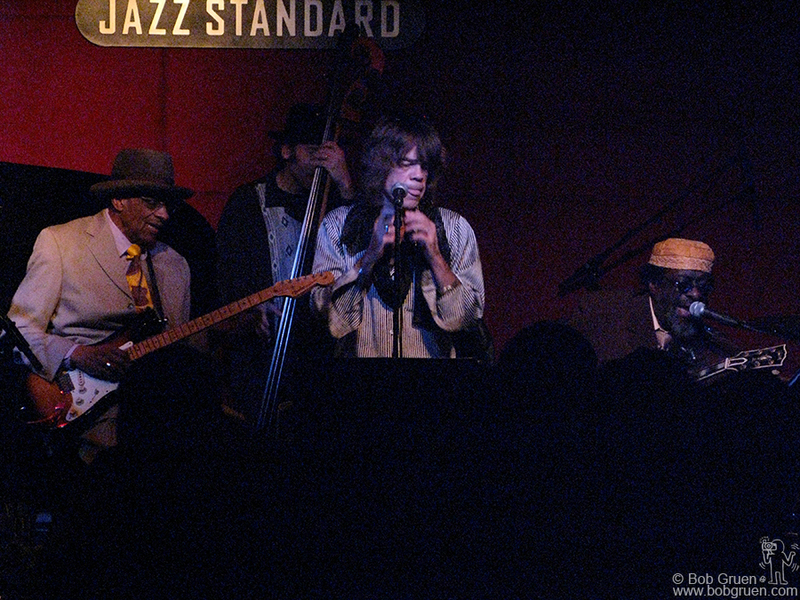 Bob Gruen, Sylvain Sylvain, Little Steven Van Zant, and Lenny Kaye at Manitoba’s Bar in New York City on December 17, 2005. 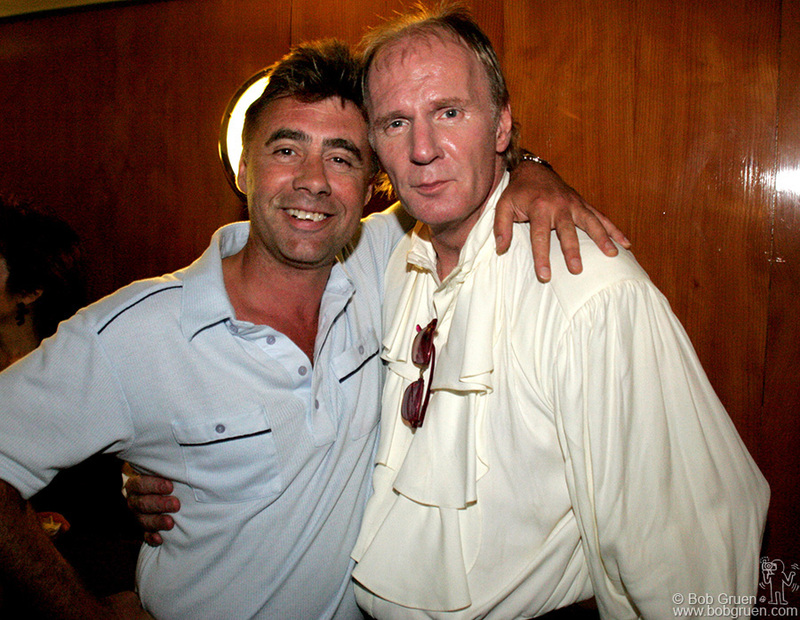 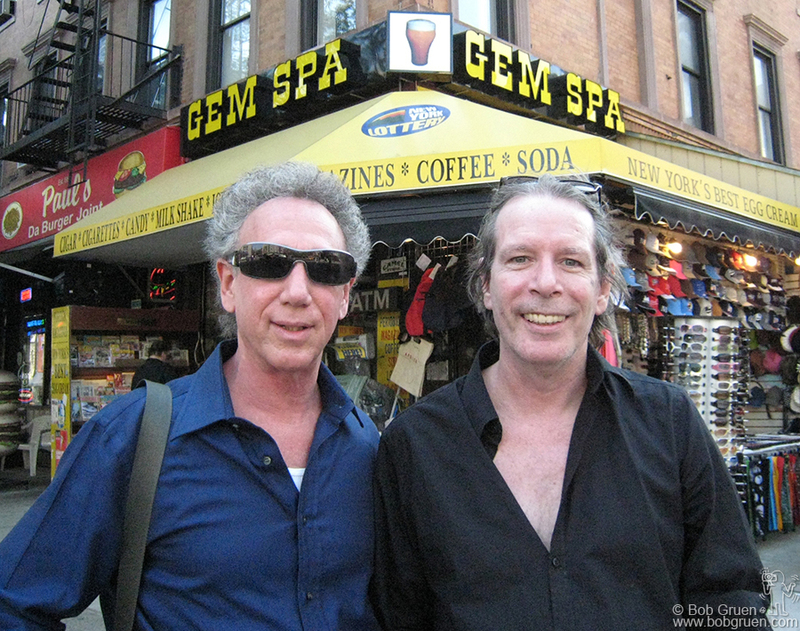 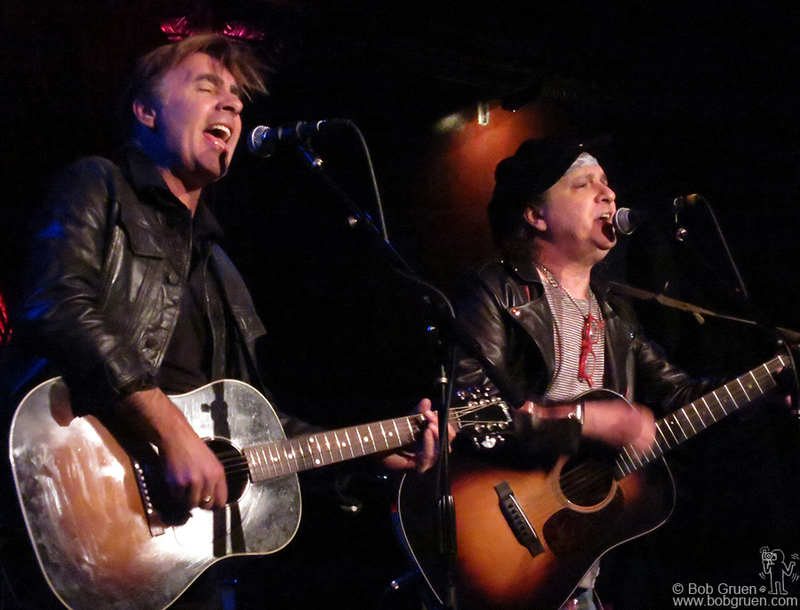 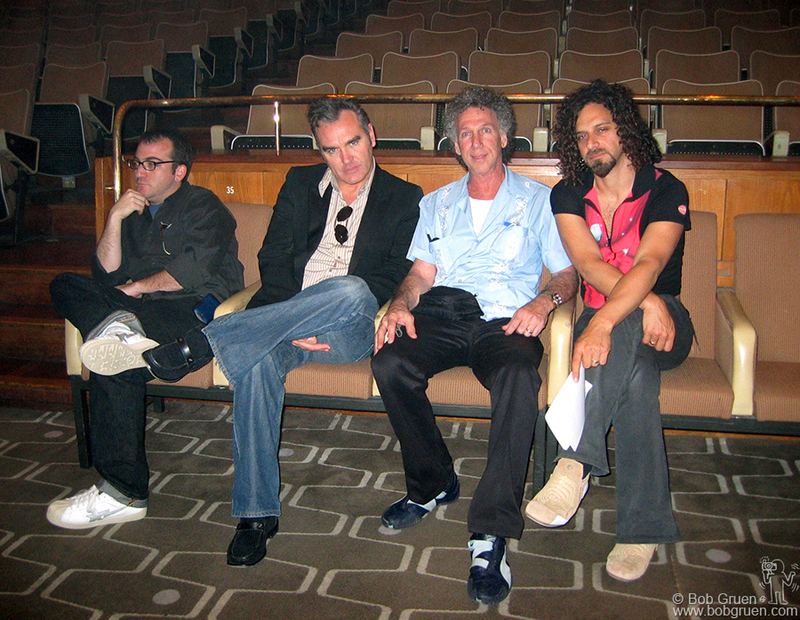 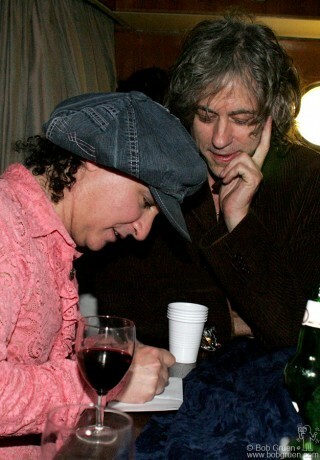 Bob Gruen, and Legs McNeil in the East Village in New York City on May 24, 2007. 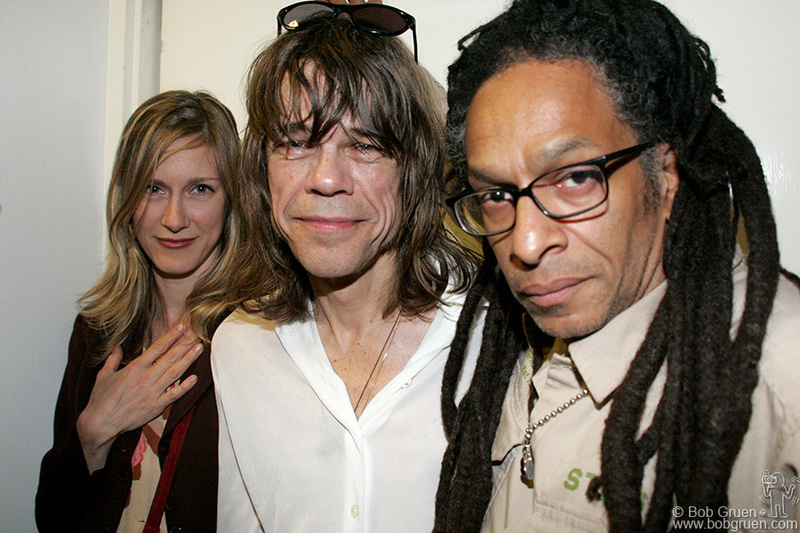 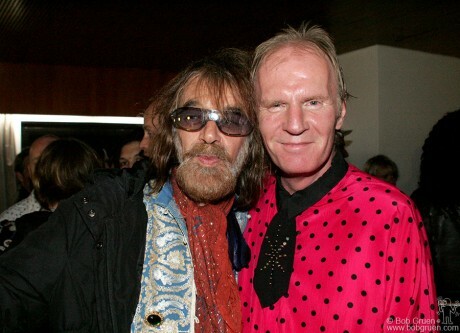 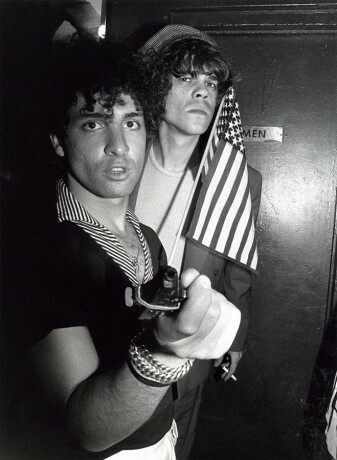 Keith Roth, and David Johansen outside the Blender Theater on East 23rd St. in New York City on April 26, 2007. 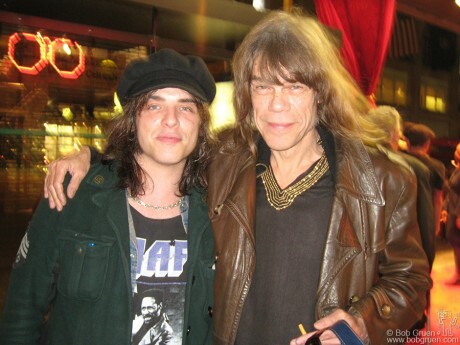 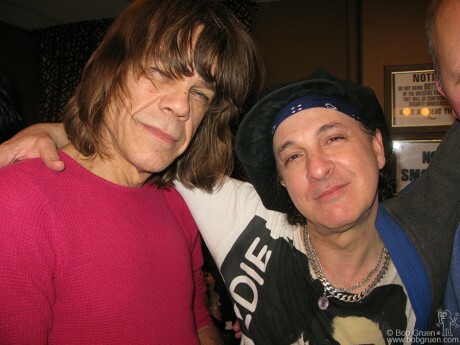 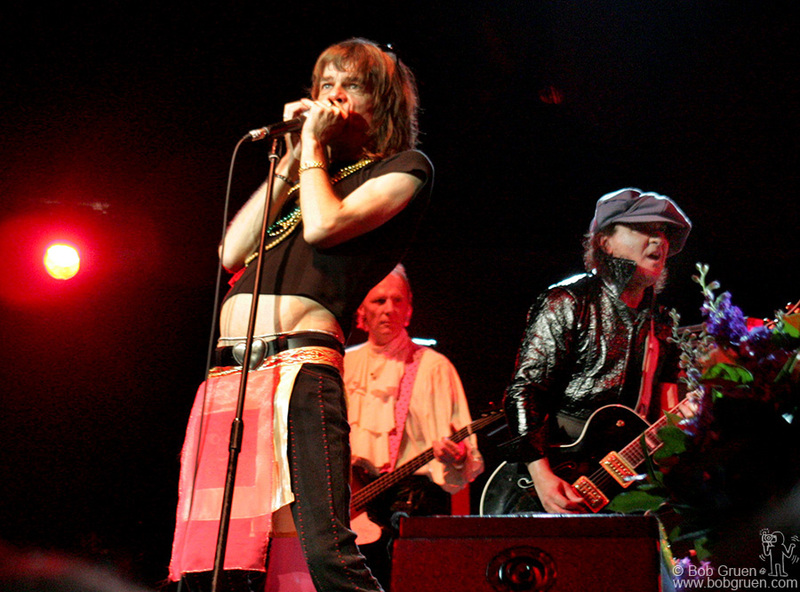 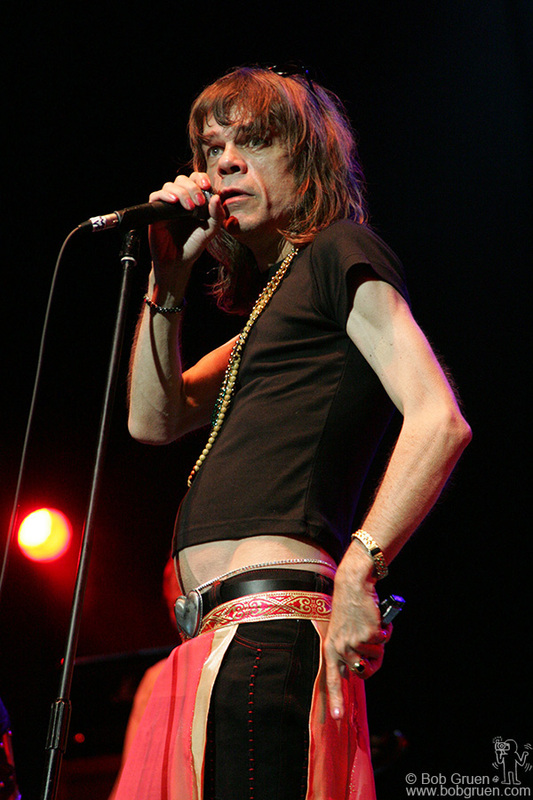 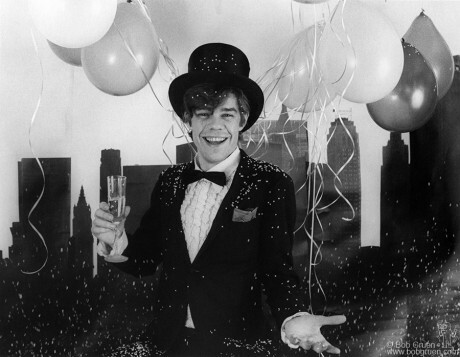 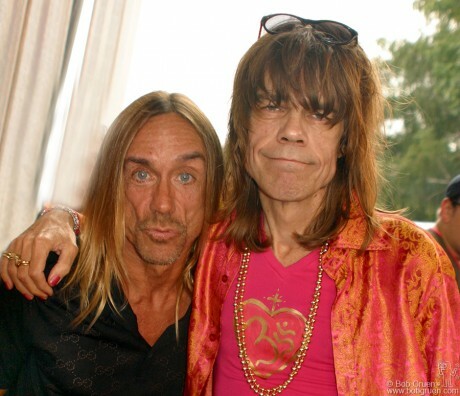 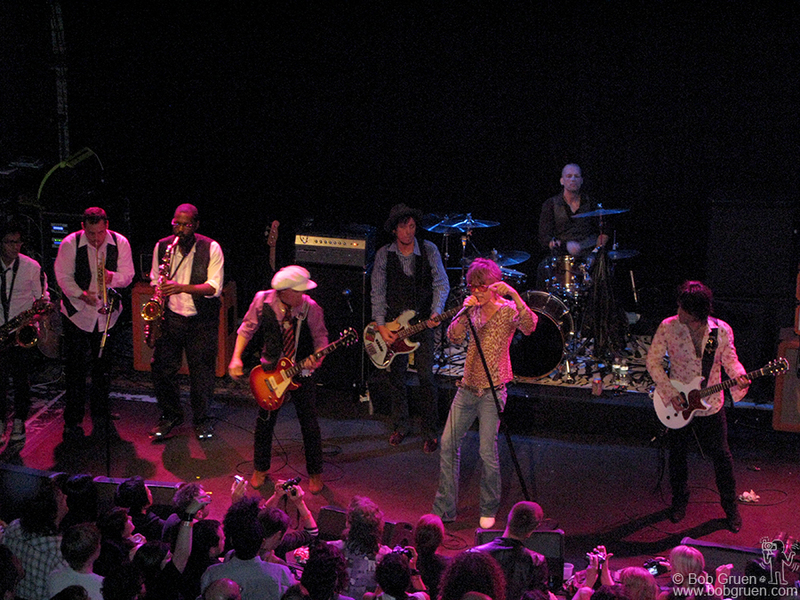 David Johansen and Syl Sylvain at the Fillmore at Irving Plaza in New York City on December 28, 2007. 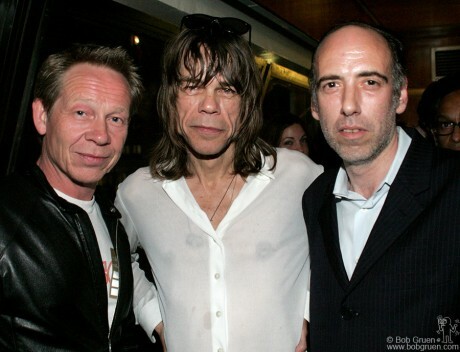 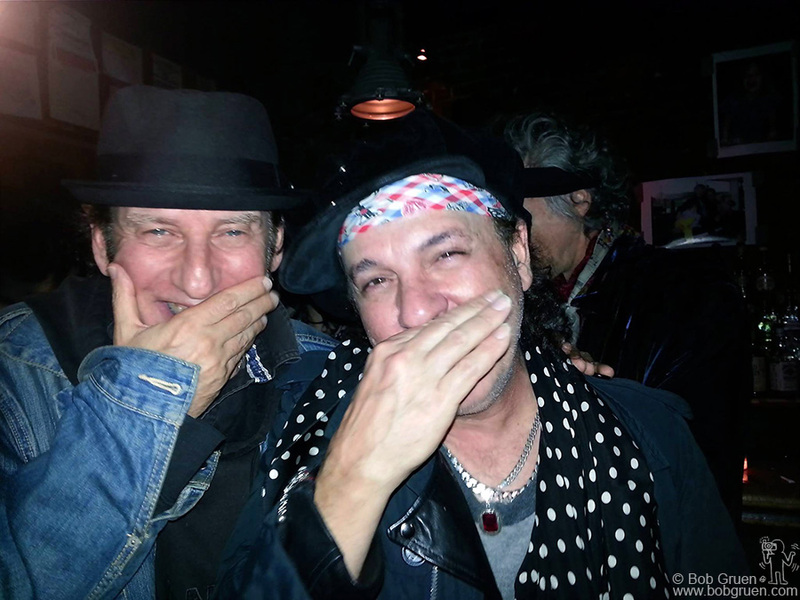 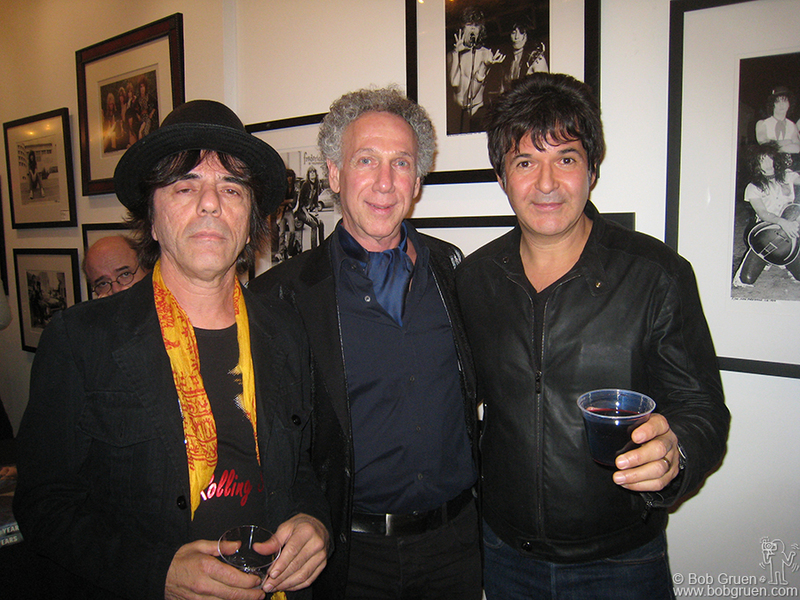 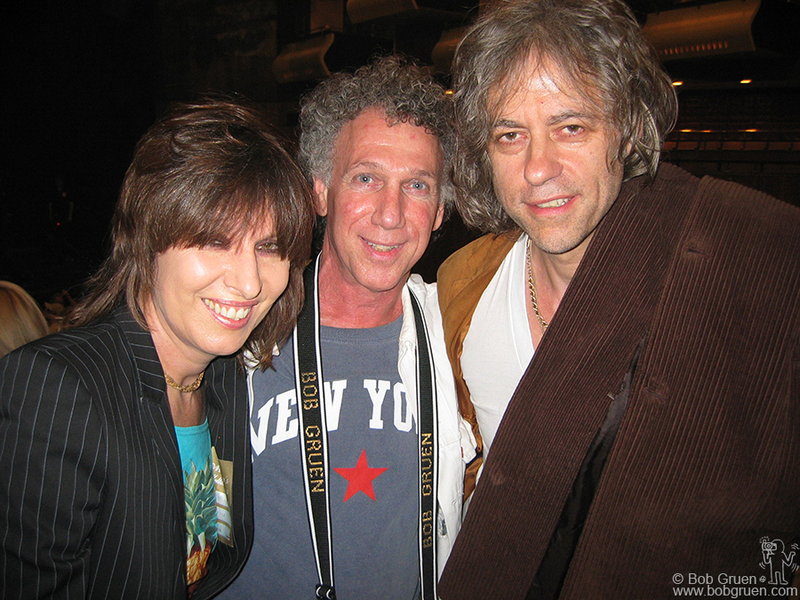 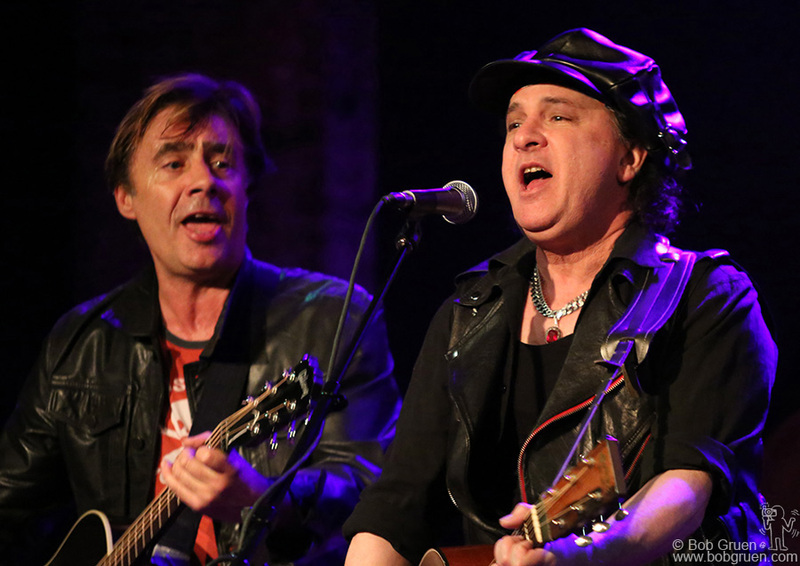 Frankie Infante, Bob Gruen, & Clem Burke at Morrison Hotel Gallery on October 11, 2008. 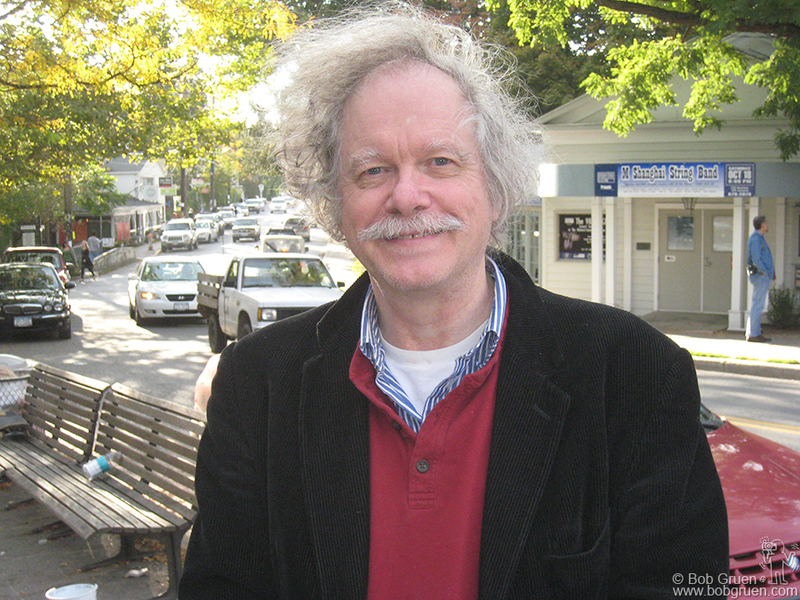 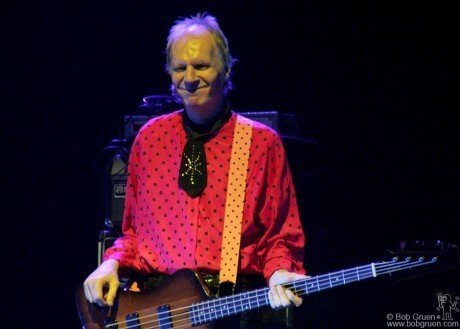 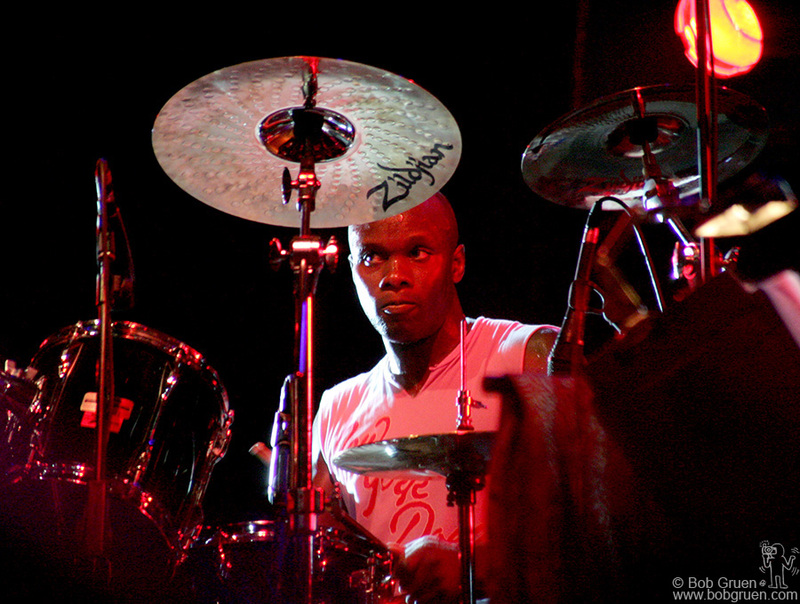 Ed Sanders in Woodstock New York on October 5, 2008. 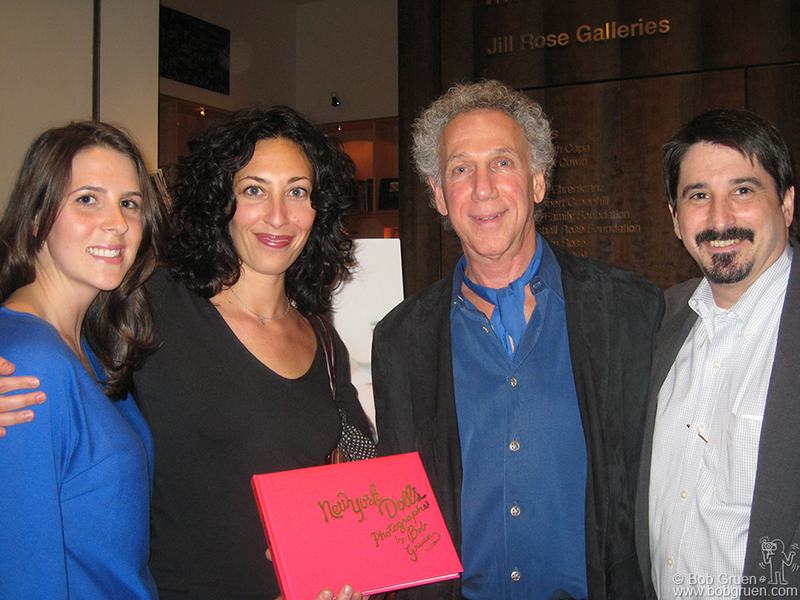 Claire Bamundo, Tamar Brazis, Bob Gruen, and Charlie Kochman at the International Center for Photography in New York City on October 3, 2008. 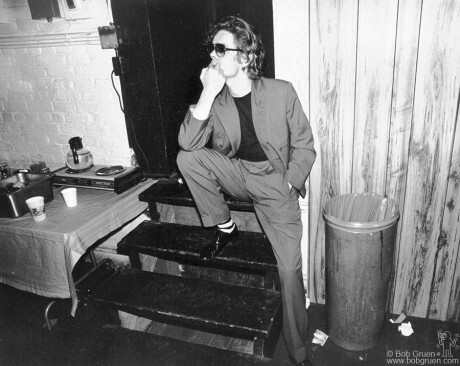 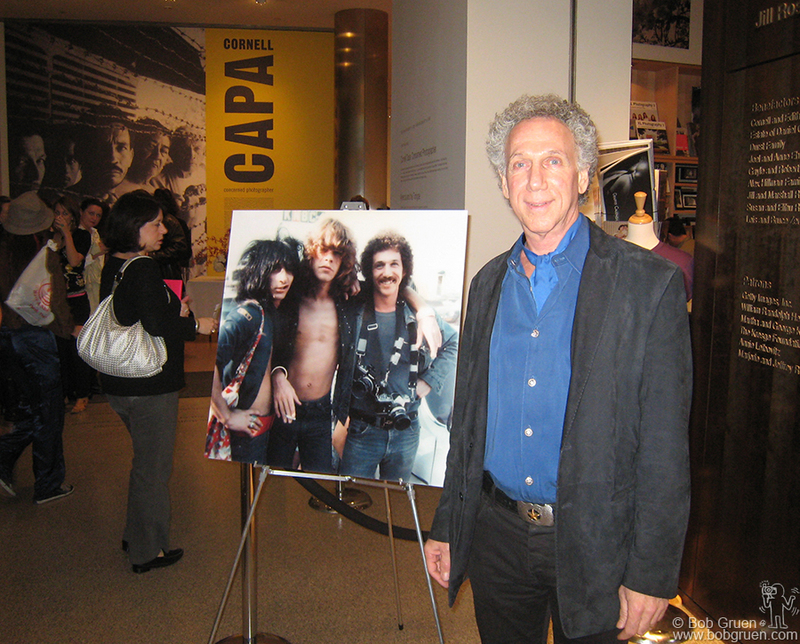 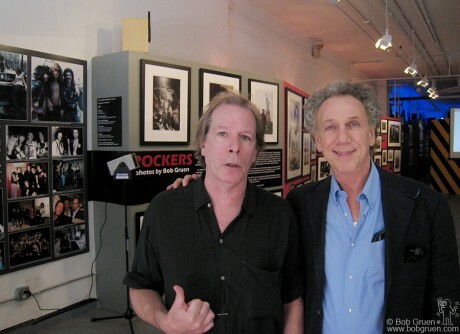 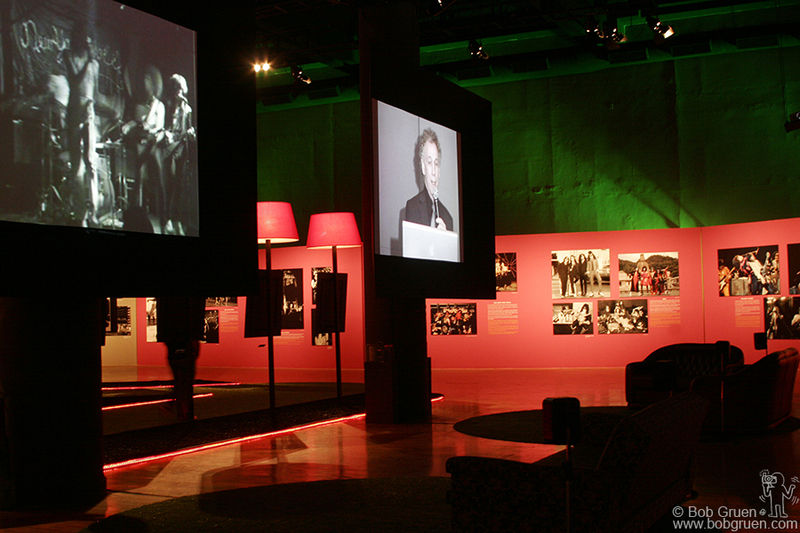 Bob Gruen at the International Center for Photography in New York City on October 3, 2008.